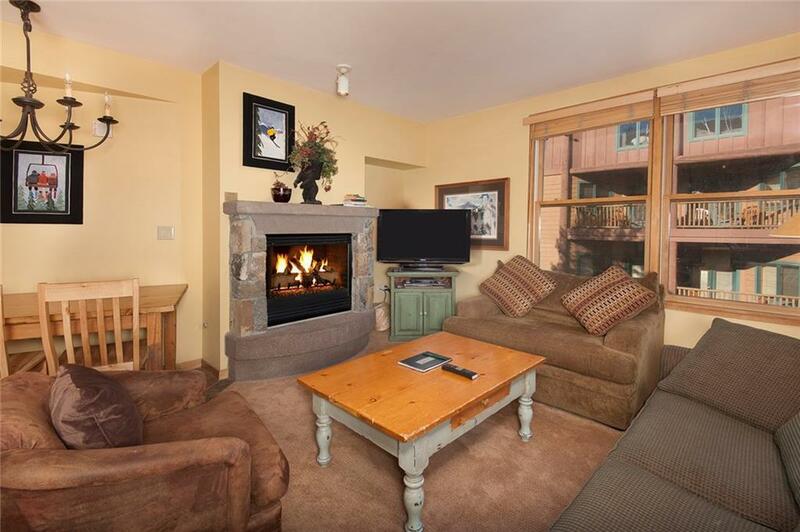 Desirable one bedroom Blackbear Lodge condominium in Keystone's River Run Village! 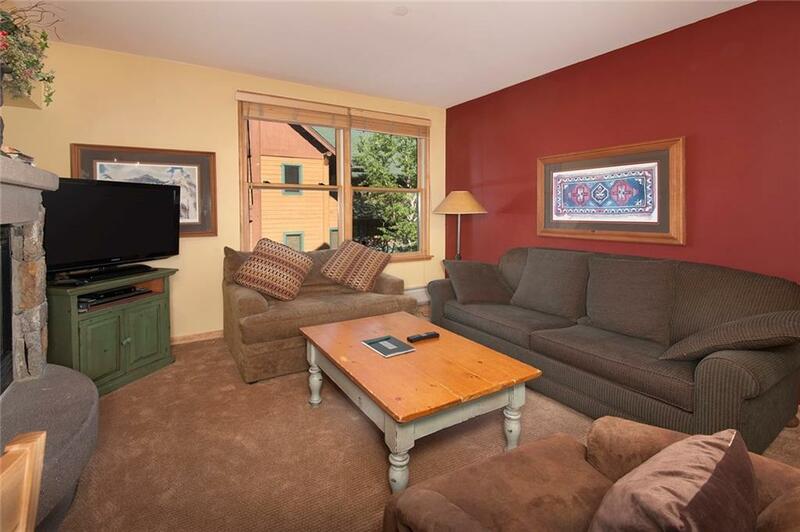 Attractive floor plan and location with convenient access to Village shops and restaurants. One of the closest buildings to the River Run Gondola! Great rental property! 18" slate flooring in entry, kitchen, dining area, and bath. New carpet and accent paint! 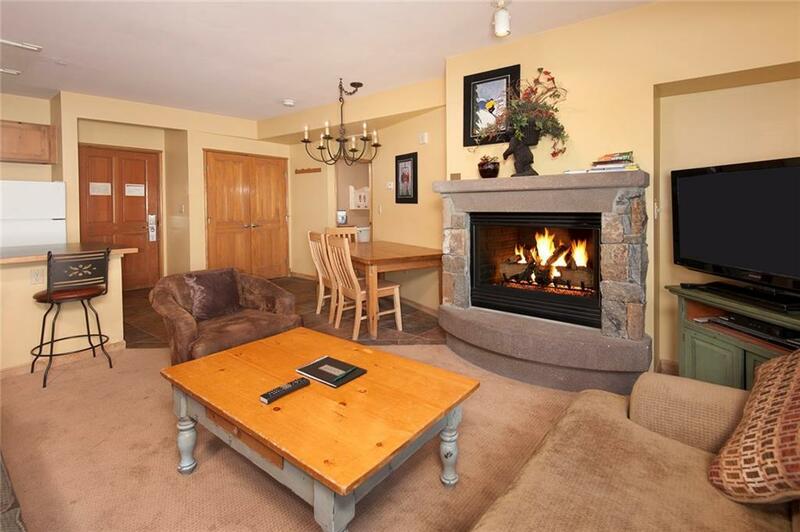 Amenities include outdoor hot tub and swimming pool, exercise room, and heated underground parking garage. Not pet friendly.